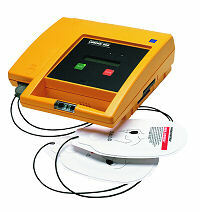 to determine if your AED is Biphasic. free; otherwise, the Upgrade Kit must be purchased. 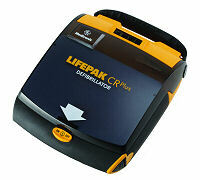 Yes, all CR Plus AEDs can be upgraded. otherwise, the software must be purchased. can be purchased from the AED Superstore. 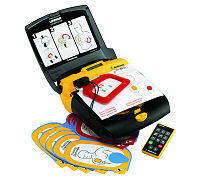 A guidelines compliant Lifepak 500 Trainer can be ordered from the AED Superstore. Yes, all CR Plus Trainers can be upgraded. the CD and cable) cost can be seen here. 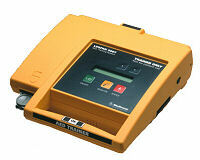 please contact Medtronic directly at (866) 454-3372.